Mindful Chef are the healthy recipe box company. 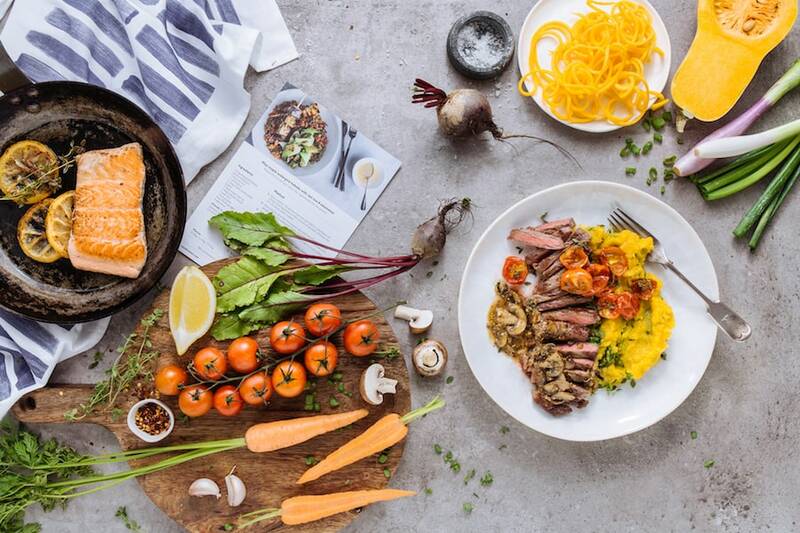 Delivering fresh pre-portioned ingredients and delicious recipes to customers nationwide every week, you’ll never have to worry about what to have for dinner again. 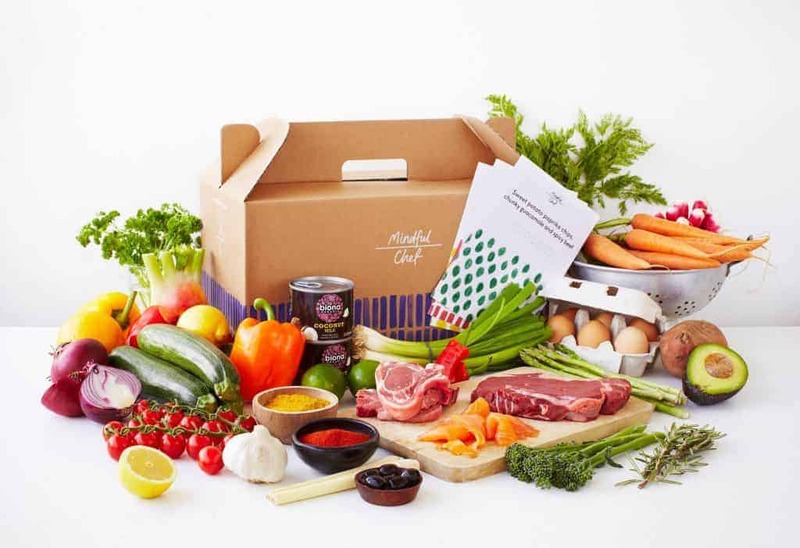 Voted the UK’s favourite recipe box by the public on Trustpilot Mindful Chef will never send you refined carbs like white pasta or white bread but instead fill your boxes with good-for-you ingredients and quality produce. Authors of the Independant’s number 1 healthy cook book Eat Well, Live Better find out for yourself what makes Mindful Chef stand out from the rest and order your first box today. There is no tie in and you can pause or cancel your deliveries at any time. How would you rate Mindful Chef ?